motive8 trainers all have a wealth of experience to help you achieve your goals and more importantly enjoy your training journey. We understand that everyone has different expectations and requirements from training and will need a different approach and plan to get the success they expect and more. We also aim to educate our clients to make informed lifestyle decisions in order to optimise their success. Why Choose motive8 Personal Training? Many people employ a personal trainer for motivation, education or because they can’t achieve their goals by themselves. * Receive a complimentary copy of our motive8 nutritional plan – easy to follow nutritional information to support your training and get results. * Are asked to complete weekly food diaries and are given regular feedback to ensure their nutrition is complementing their training and optimising their goals. * Have regular health assessments and fitness tests to ensure they are on track to achieving their long term goals. * Receive a personalised training plan – this is updated every 6 weeks, or when suitable, to ensure optimum results. It’s these added extras which ensure our clients achieve their goals! Our team of personal trainers are fully qualified, insured and have a wealth of experience and expertise to help you achieve your goals. We are great believers in educating our clients about why they should be doing what they are doing. This empowers our clients to make informed lifestyle decisions so they can make healthy choices and optimise their success. 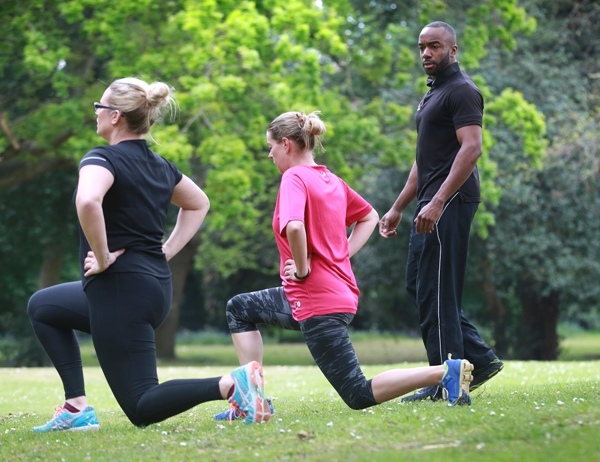 For tailored exercise sessions that are built around improving various areas in health and fitness specific to you such as body fat loss, cardiovascular endurance, muscle building, strength, flexibility, posture, coordination and balance. We will help you become better! For motivation and education throughout your training journey. Even with the best devised plan, motivation can dip so it also helps to understand why you are doing certain exercises or eating specific foods – our team of trainers will work together to keep you informed and focused. The full package to help you get the best results, starting with a complimentary consultation, your training sessions, a programme to complete on your own to support your training, nutritional guidance and fitness measurements and testing to track your progress. To eliminate the guess work and have someone show you exactly what to do to the right intensity and make sure you get the most out of your training time. We come to you. 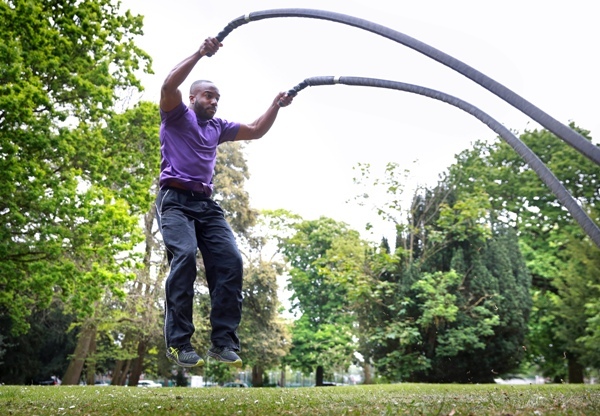 We can train you at your home, in a residential gym if you have access to one and we can also build sessions outdoors near where you work or live. CALL 0800 028 0198 TO GET STARTED AND BOOK OUR INTRODUCTORY 3 FOR 2 PERSONAL TRAINING OFFER TODAY!